Years ago, a “one size fits all” approach to marketing was the standard. But with the vast amounts of customer data and feedback platforms available today, personalization is the name of the game. Customers want to know that you’re listening to them and providing an experience that speaks to their needs — and that requires taking different approaches to different audience groups. 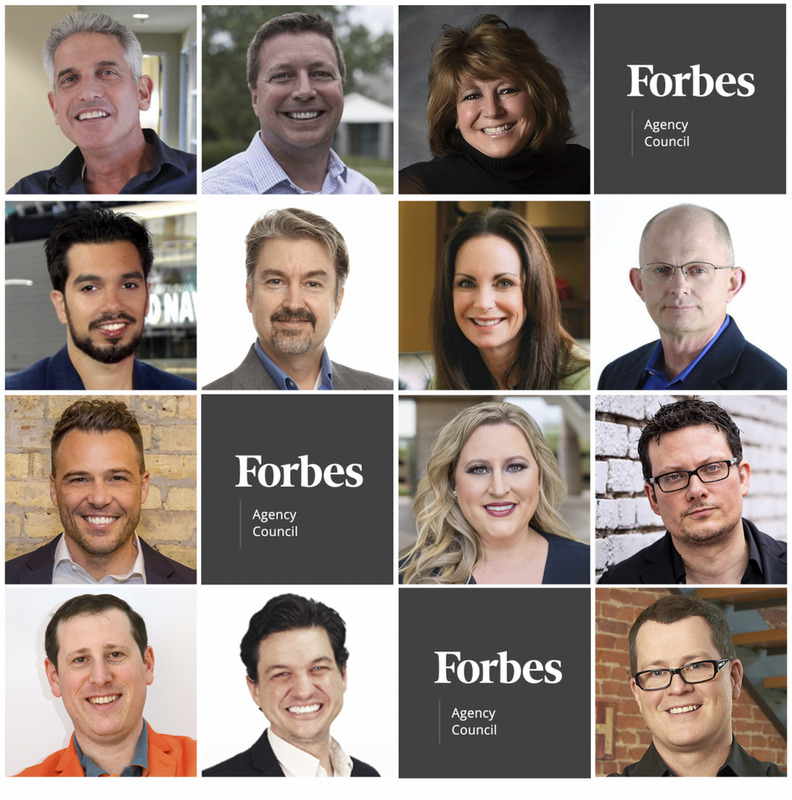 If you’re ready to start refining your audience targeting strategy, consider the following 13 tips from members of the Forbes Agency Council. More Businesses Are Encouraging Voting. Here’s How You Can, Too. We look at potential clients in a holistic, personal way. This means we consider things that may not be directly related to them hiring us — things that are indicative of the kinds of people who resonate with our message. For example, people involved with charity, animal advocates, environmentally conscious organizations, etc. We approach them as a whole person. – Drew Gerber, Wasabi Publicity, Inc. In a world in which the consumer suffers from advertising fatigue and advertising blindness, Hugues Rey, CEO Havas Media Group BeLux, joins us to discuss how data and dynamic creations enable us to reach the right person at the right moment on the right channel. Advertising is still a massive budget for corporations and concerns remain on the effectiveness of channels in a fast changing media world. 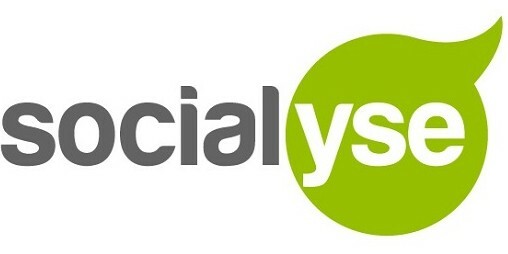 How can companies switch from perceived irrelevant spending to a tangible return on investement and better connect with their consumers in the process? Audience – From reach to audience, what are the ways to connect better with the consumer to deliver the relevant content? Addressability – What is the future of the mass media and how to use it in a more accurate targeted approach? Advertainment – How to develop specific and dynamic content that engage, educate and entertain the consumer?